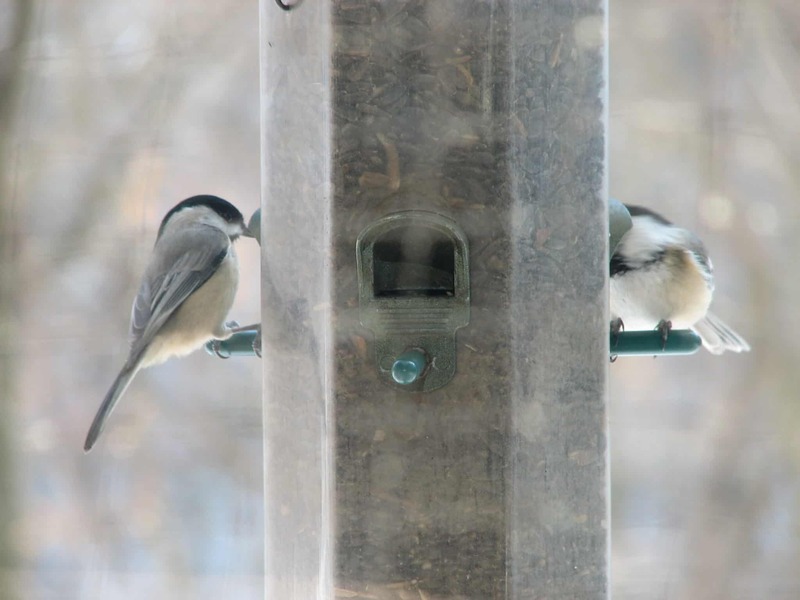 Do you enjoy watching the activity at your bird feeder? Do you look forward to sitting and watching your feathered friends, even for a few minutes? Bird watching can be a stress reliever; learn the tricks for getting wild birds to flock to your feeders. Join us and Michael O’Shea of Wild Birds Unlimited for our Feeding Wild Birds 101 workshop, designed to help you delve more deeply into the lives of the beautiful birds of the Delaware Valley. Learn how to identify both common and uncommon backyard birds; discover the secrets of preferred food choices and feeder types, as well as ways to attract more birds to your yard.